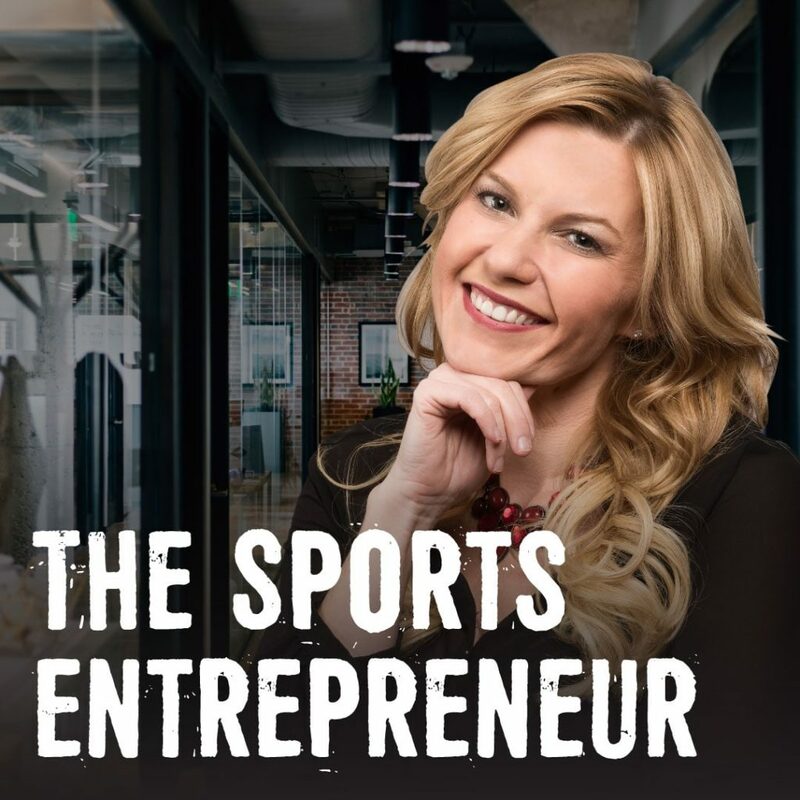 In the cut-throat world of sports entrepreneurship, The Sports Entrepreneur podcast gives you the insights, tactics, and know-how to create a profitable sports business. Through conversations with other sports entrepreneurs, business owners, coaches, and thought leaders, you will learn what it takes to turn a passion of sports into your livelihood. 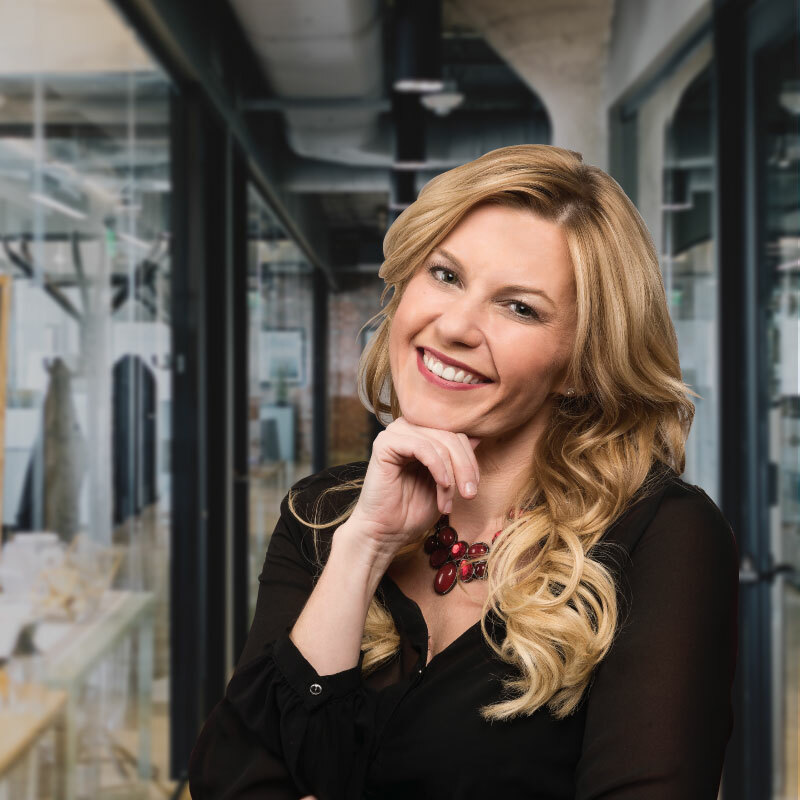 Casey leads her listeners into the business of sports to uncover what it takes to be successful in creating, building, and expanding a sports-centric company. This show takes the sports-minded to the next level to become the sports entrepreneurs they want to be. If you want to leave a legacy for your family, turn your expertise into a system, grow your current company, learn the business of sports, or simply listen to successful entrepreneurs share their insights, then this podcast is for you. If you like The School of Greatness with Lewis Howe, Chasing Glory, The Side Hustle Show, or The Business of Sports, Entrepreneur Hearings with Gary Vanyerchuck, you’ll love The Sports Entrepreneur. "When I was seven years old, I started working in my parents’ gym as a receptionist. I followed their footsteps day by day, which ultimately fueled my passion for gymnastics and sparked my newfound entrepreneurial spirit. Years later, I attended the Kelley School of Business at Indiana University. There, I continued to pursue my passion for all things business and gymnastics. Not too long after, I became the youngest National Team Coach in US history, a Level 10 Judge, gym owner, and I proudly led a few dozen incredible athletes to the NCAA. Now, I am the Founder and CEO of NinjaZone and Ninja Sports International. More importantly, I am a mom to four young children and a wife to Jeremy, who I believe is the best man on the entire planet (sorry, ladies!)."